If it isn’t clear from the video, I am extremely delighted by my rainbow Alpacasso. He is so large, soft, and squishy! That’s like the holy plushie trinity! I only have one other Alpacasso plush in my collection, and it’s a keychain-sized. 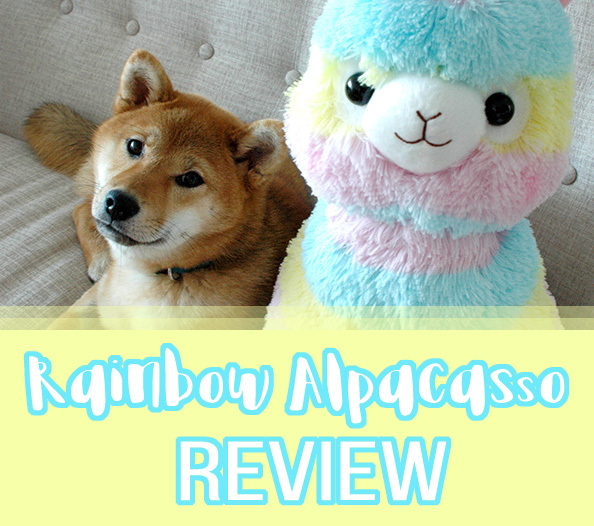 Get a load of how it compares to the large rainbow Alpacasso! It’s totally dwarfed! Despite being many times bigger than the keychain version, the rainbow Alpacasso still has amazing attention to detail, with no stitch out of place. Here you can see both the adorable tag design (I’ll definitely be saving it!) and the amazingly fluffy Alpacasso “fur” up close. It’s just begging to be squished! By the way, I’m not usually a big fan of rainbow-colored things, but I really love the color palette of this rainbow Alpacasso. Why? Because it’s pastel! As you can see from the photos of Alpacasso on my off-white couch, it really isn’t that bright at all. Some folks might prefer a high-contrast rainbow pattern (like this TOMpacasso), but I’m really partial to soft pastels, so this Alpacasso was perfect for me! 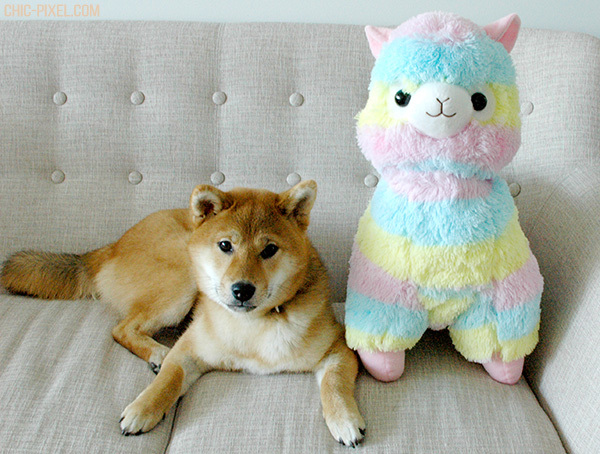 Finally, I couldn’t resist the opportunity to provide a shiba-Alpacasso size comparison. As you can see, a “big” size Alpacasso is roughly twice as tall as one 7 month old shiba inu lying down. Pai Pai’s legs are pretty long, though, so when she stands up she does tower over Alpacasso… I couldn’t get a photo of that, though, because she kept wanting to chomp that soft plushie fur! Poor Alpacasso! 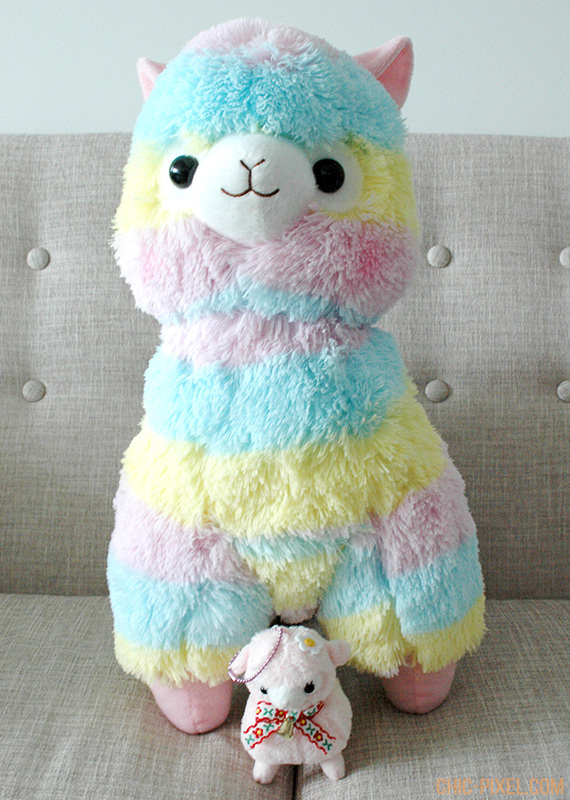 If I had to give this big rainbow Alpacasso plush a score, it would be 5 out of 5 alpacas! 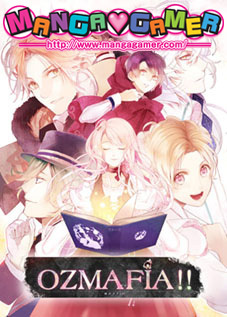 But since I don’t do scores here at Chic Pixel, suffice it to say that I’m totally in love with it and already planning which big Amuse plush to add to my collection next. The small size just won’t cut it anymore! 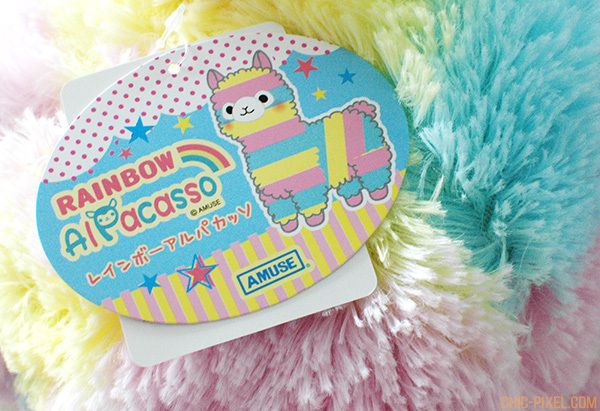 If you’d like to purchase your own rainbow Alpacasso or another plush from Amuse’s adorable lineup, head on over to Tokyo Otaku Mode’s store to see their full selection. If you’re not already a member, you can sign up using my referral code for a whopping $5 off your first purchase! 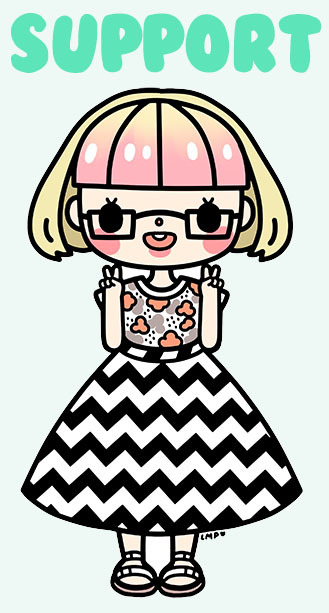 Tokyo Otaku Mode is a Chic Pixel affiliate, meaning any purchases made on their site using my referral link gives me a small commission, which seriously helps the site. Thanks so much for reading, and an extra special thanks if you shop using one of my links!